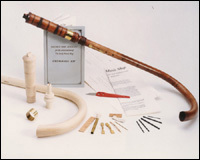 The Renaissance Workshop Company Ltd. (RWC) is the world’s largest specialist manufacturer of historical instruments for early music, all based on existing originals or relevant iconography, meticulously researched and handmade in our own workshops by a small team of dedicated craftsmen who have many years experience. 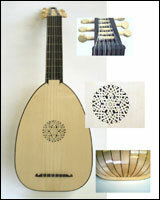 We are engaged with early music and early music instruments. 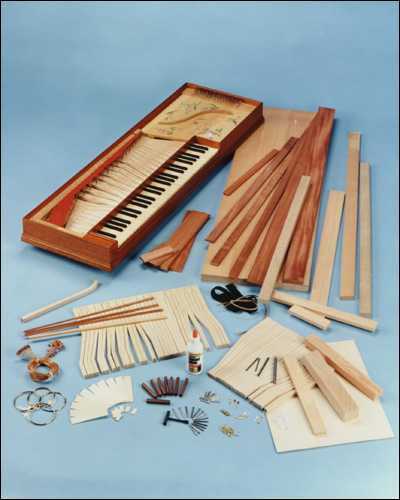 But developing a new project or instrument is quite costly. 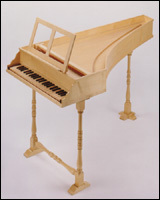 We do not want to make replicas of any instrument but only of the world best instruments. That implies paying copyrights, study the originals, getting the specific materials and tools, generate all the product documentation, making the prototypes, testing them by expert musicians, etc. 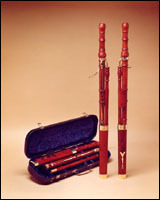 The company's success is mainly due to its founder Jonathan Askey. 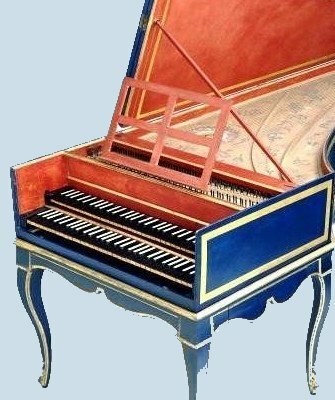 If you want to compare the advantages and disadvantages of these three forms of getting an instrument or if you doubt if you will get a good instrument from a kit, please, read this article. 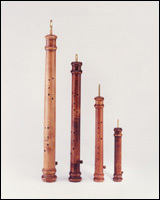 Early music festivals, instruments, performers, etc. Keep updated. Although our company is based in UK, this website is edited by our Spanish team. Should you find any mistake, in the contents or in the English style, please let us know so that we can put it right. Thank you. We pride ourselves in the quality of our work. Our craftsmen work in our own workshops to produce the parts for all our instruments, each one being carefully hand built to the highest standards.